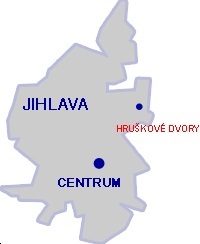 City Jihlava is located right by highway D1, between Prague and Brno. You can find us in Jihlava - Hruskove Dvory. A plant is situated in an expanding industrial zone II. of Jihlava.